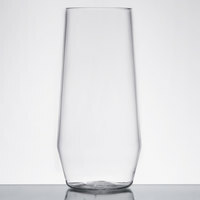 Reusable plastic barware offers your business the sophisticated appearance of glass with the convenience, strength, and affordability of plastic. 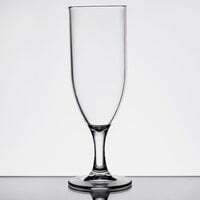 These plastic drinking glasses include everything from reusable plastic wine glasses to martini glasses, making it easy to serve your most popular drinks to your customers. 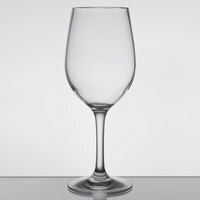 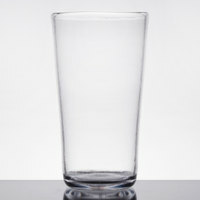 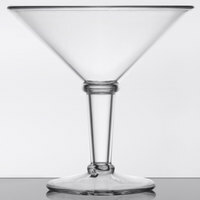 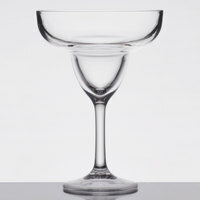 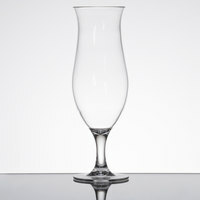 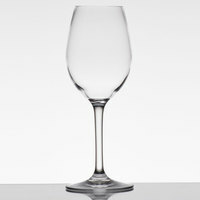 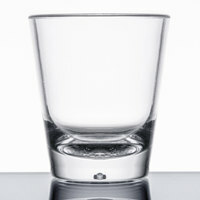 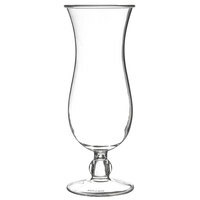 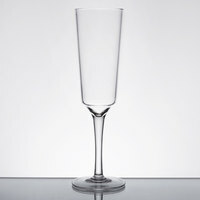 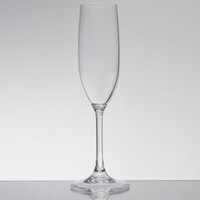 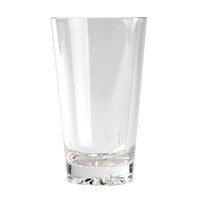 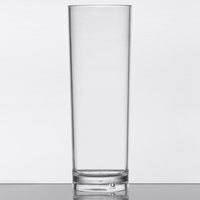 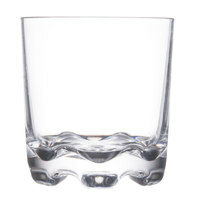 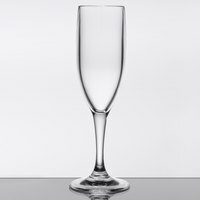 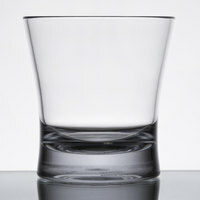 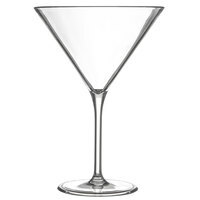 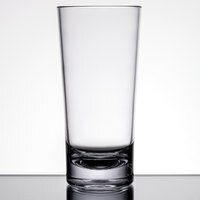 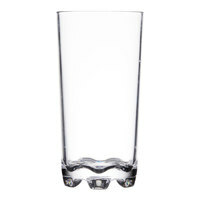 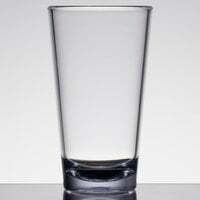 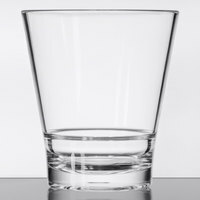 Made for durability and quick cleaning, these glasses are ideal for outdoor bars and catered events. 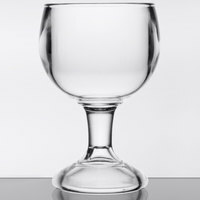 From mini shot glasses to extra-large margarita glasses, you can find reusable plastic barware for any drink that you offer. 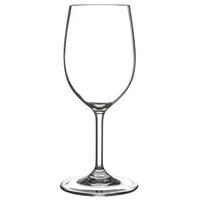 For upscale catered events or wine tasting events, use reusable plastic wine glasses so that guests can easily carry their drinks without the worry of breaking glass. 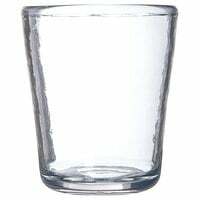 You will spend less time and money cleaning up dangerous broken glass and replacing your glassware, thanks to the durable plastic construction of this reusable plastic barware. 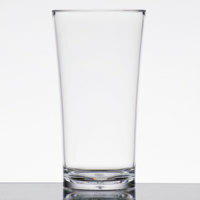 60 0.875 - 8 Oz. 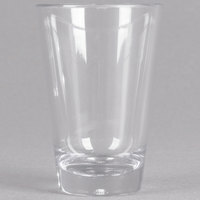 111 8.5 - 15.7 Oz. 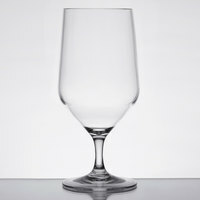 77 16 - 55 Oz.